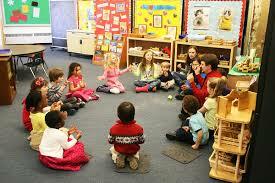 Caring for kids and ensuring a SAFE environment that is engaging and fun is a top priority @ CFMC!! Each of our volunteers are trained, screened, & background checked to ensure every child's safety and care. CFM Kids is a ministry uniquely designed with your child in mind! Every week children (babies through 5th grade) experience safe, age-appropriate environments where the Bible is taught in a creative and relevant way. We are passionate about kids learning about Jesus in a life changing way they can understand. 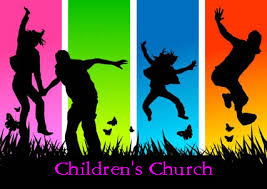 We would love to see you and your family visit our CFM Kids on Sunday morning or Wednsday evening. Our midweek 'Recharge' for kids K-5th that is Safe, Fun, & All about Jesus! During our 2nd service, kids 1st-5th grade are immersed in a SAFE and high energy environment geared for them, where they can Discover, Trust, & Love Jesus! They will sing songs, play games, hear valuable Bible teaching, and interact with the leaders/volunteers. It's a BLAST!! They will enjoy their time down in the GROWZONE (downstairs) as the teens & adults are upstairs. 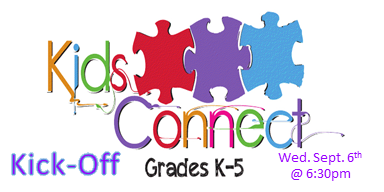 Kids Small Groups meet between our 1st & 2nd service @ 9:30am. With a fun & interactive group enviornment, kids receive 1-on-1 interaction with their group leaders as they learn & discover wild & exciting Bible stories! !